Stealth partners with elite brands like Marco to provide your cafe with a complete solution for exceptional espresso. Marco beverage systems includes a wide range of undercounter solutions, with its signature uber font boiler on display in the Stealth showroom. 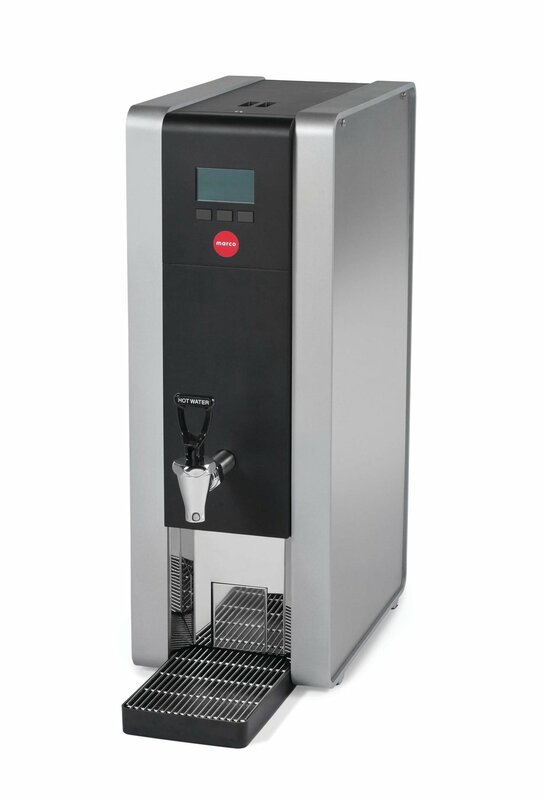 Marco coffee brewers are state of the art in both technology and aesthetics. The Marco undercounter boiler systems are known as the best in the industry for temperature control and consistency. We believe your coffee and tea deserves the best in boiler technology to deliver an exceptional cup, every time. 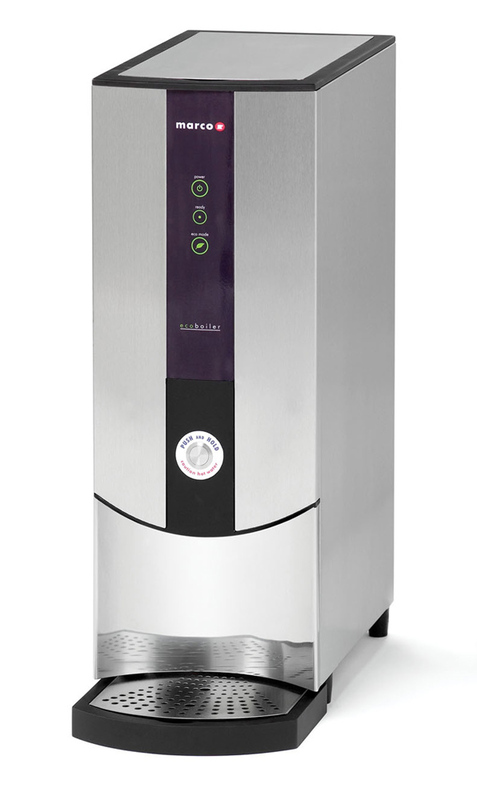 We can help you access the very best water boilers and coffee brewers. Stealth are partners and distributors of Marco undercounter systems in Canada.